Curious about what PowerAmerica does and our overall strategy for accelerating the commercialization of wide bandgap power electronics in the United States? Are you familiar with our work and want the latest update? Deputy Executive Director/Chief Technical Officer Victor Veliadis outlines our strategy in last month’s (December 2018) issue of IEEE’s Power Electronics Magazine, available here. 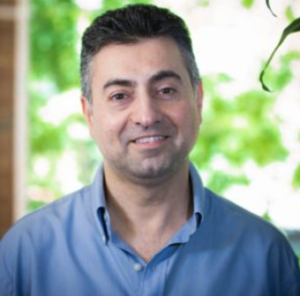 A second article in the issue highlights Veliadis’ plenary talk at ECCE 2018, “SiC Power Devices: High-Impact Applications and Path to Wide Adoption,” and can be read here. Dr. Victor Veliadis, Deputy Executive Director and CTO of PowerAmerica.